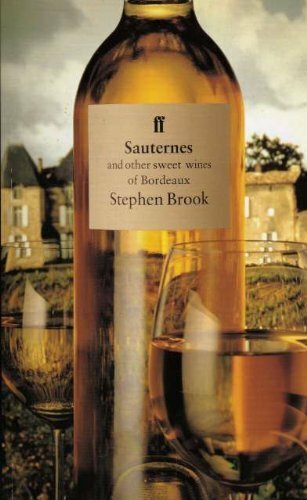 Sauternes is one of the world’s most beloved sweet wines and is said to have been created as a result of an accident in the 1800s. This carefully cultivated wine is certainly no longer an accident but a perfected blend of three different grapes in the Sauternes region, creating a full-bodied sweet wine which can be consumed alone or accompany fine desserts. Coming from its namesake region of Sauternes in Bordeaux, Sauternes wine is not, in fact, one single grape, but a blend of three regional grapes: Sémillon, Sauvignon Blanc, and Muscadelle. In order to use the Sauternes label on the bottle, each wine will have to pass a taste test for sweetness, and must also have a minimum of 13% alcohol level. One of the things that make Sauternes so popular and such a high-quality sweet wine is that it is only made with grapes that have been affected by Botrytis Cinerea, also called noble rot. Although this concept may sound unappealing, this very specific type of rot is actually beneficial to sweet winemakers, as the fungus that clings to the grape creates small holes in the skin, allowing the water content to evaporate and dehydrating the grapes, causing them to become almost as raisins and only leave behind the sweetness. Attracting noble rot to a grape harvest is not easy, and managing it to ensure that it does not turn into harmful rot can be even harder. Luckily, the climate and geography of the Sauternes region are perfect for cultivating grapes with noble rot and it is why this region is so esteemed for its sweet wine. Noble rot is reliant on cool morning mist to cultivate the fungus and hot daytime sun that stops the fungus from developing into a harmful variety. That is not to say that every harvest is a success, depending on the weather during growing season, the wine quality can vary greatly and you may find certain vintages completely missing from the wine store’s shelves. Making wine this tasty doesn’t come cheap, Sauternes wine is the most expensive to produce throughout all of Bordeaux region. Despite also being grown in Sauternes, dry white wines are not allowed to use the Sauternes name, this is reserved only for sweet wines. Some of the finest Sauternes wines from an excellent vintage can be aged for over 100 years. 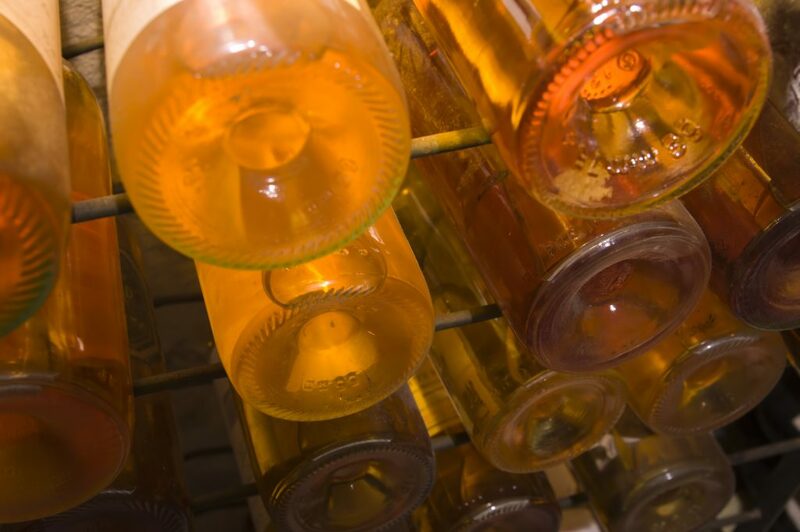 Sauternes wine starts its shelf life with a golden yellow color, however as it ages it can develop to be a dark copper, similar to an old coin. The best producer of Sauternes wines is unequivocally Chateau d’Yquem. When it comes to sweet wine, Sauternes is one of the sweetest there is. 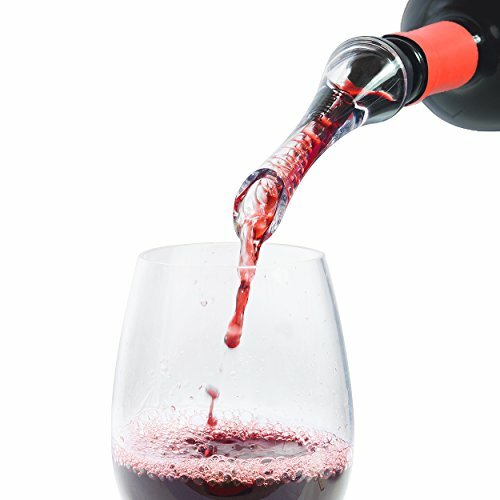 With between 120 – 220g/L of residual sugar, this fine wine is more sugary than many bottles of soda. Each of the grapes used in the Sauternes blend brings their own qualities and flavors to make the wines unique taste. The notes coming through include caramel, mango, ginger, butterscotch, honeysuckle, and marmalade. Thanks to its thick skin, the Sémillon grape is easily susceptible to noble rot and constitutes a large percentage of Sauternes wine. Sémillon is relatively low in acidity but offers some of the more tropical fruity flavors. The addition of Sauvignon Blanc grapes provide the needed acidity to balance out the taste and provide a balanced sweetness with rich flavors. Although not always included, the addition of Muscadelle grapes provides additional floral notes. Sauternes sings when it is paired with rich, creamy or cheesy dishes to bring out its best flavors. 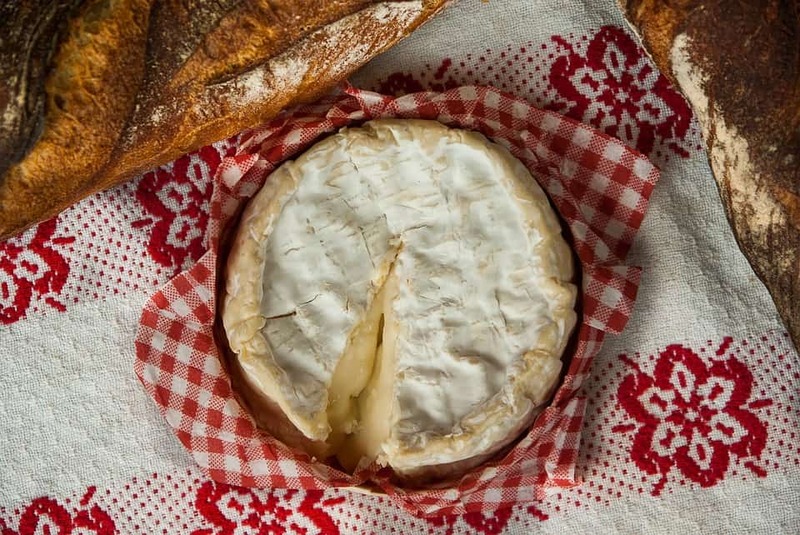 When preparing your dessert course, consider cheesecake, meringues, and custards, or a cheese board including strong, creamy blues and washed rind cheeses. Savory courses can also be well paired with Sauternes, foie gras is an excellent choice to appreciate the sweet acidity of the wine and spicy Asian food can also provide a perfect balance for this wine. It is also possible to pair Sauternes with seafood, oysters, for example, are a sublime match, while lobster and crab can also go down a treat. Overall, savory foods that are either spicy or have a sweet element to the dish can easily be enjoyed with Sauternes. At some time in the mid-first century, the Romans began to cultivate wine in the southwest region of Bordeaux in France, through which the river Garonne passes. Within Bordeaux lies the region of Graves, and it is here that the specific Sauternes region can be found. Next to the Garonne River and the Ciron Tributary, the cool morning fog that rolls off these rivers and onto the neighboring hills before disappearing in the midday sun provides the perfect environment for the noble rot which is so important to Sauternes production. This region is classed as having a maritime climate and unfortunately, frost, hail, and rain can all occur and ruin a whole year’s vintage. Should the weather not permit the correct conditions for noble rot, then many wine producers in this region will produce dry white wine instead of sweet, which will have a generic Bordeaux label, as opposed to Sauternes. Overall, terroir in Sauternes has varying levels of limestone, chalk, gravel, sand, and clay, although some of the best vineyards have higher levels of chalk and gravel in the soil which provide favorable growing conditions. Sauternes is further divided into five wine-growing communes: Sauternes, Barsac, Bommes, Fargues, and Preignac. While all five of these regions produce wine under the name of Sauternes, the commune of Barsac can also produce sweet wine with its own Barsac appellation. This particular commune has distinct terroir with sandy and limy soil, making a slightly lighter and drier wine. Similar wine from the region may be bottled under different names if they do not share the all of the criteria qualities as Sauternes. These include Barsac, Côtes de Bordeaux Saint-Macaire, Loupiac, Cérons, Premières Côtes de Bordeaux, Cadillac, and Sainte-Croix-du-Mont.